6794 Ayala Avenue. 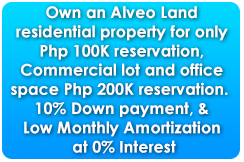 Alveo Financial Tower’s address speaks for itself. 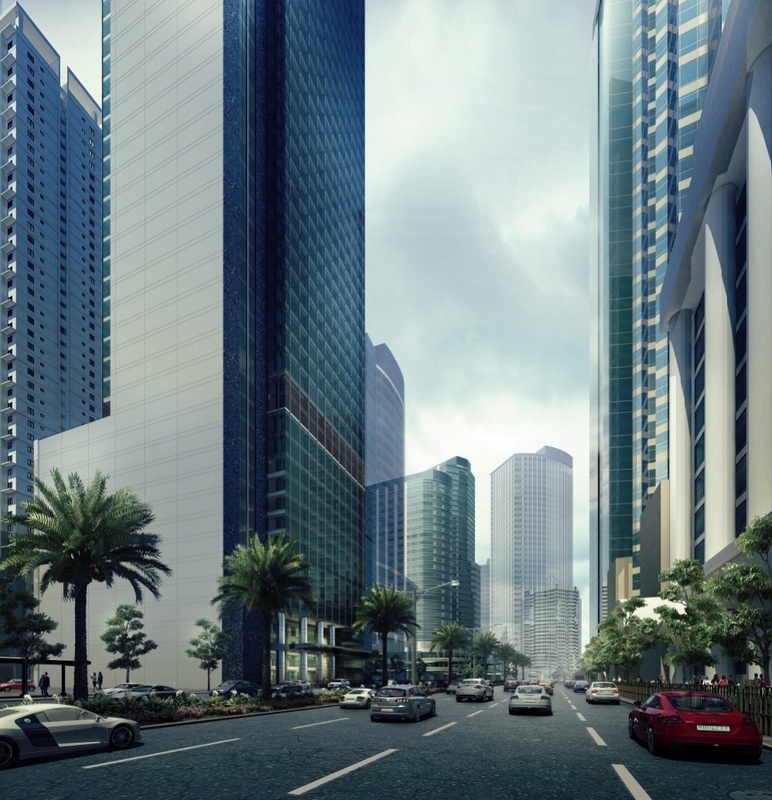 It provides a very rare opportunity to own a piece of this distinguished piece of real estate right in the heart of the Makati Central Business District—the country’s unrivalled business and financial capital. This iconic new structure places dynamic organizations at the very core of the city’s revitalization and uplifts the modern corporate experience. Strategically located between an established business district, as well as, the new, vibrant, and exciting growth center of City Gate, Alveo Financial Tower sits highly-networked along Ayala Avenue, with a mix of world-class business headquarters, prominent institutions, and Makati’s freshest hotspots in its midst. A bold statement. 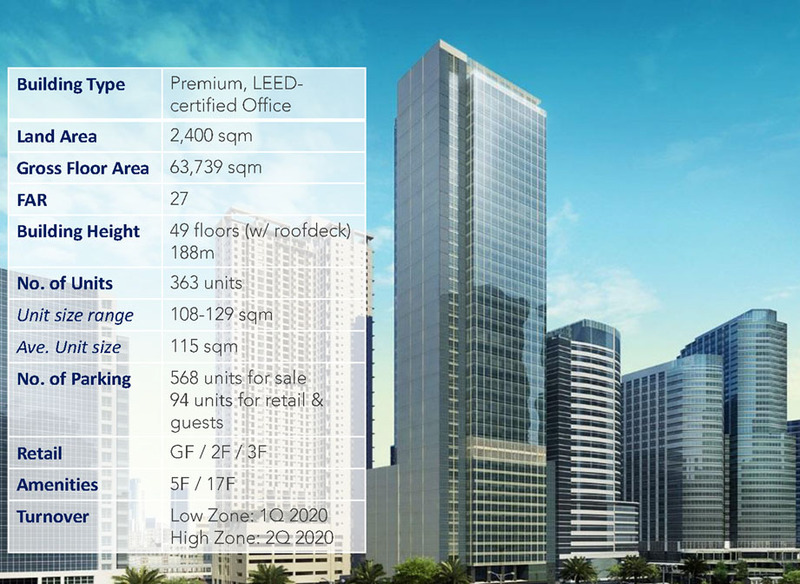 Few opportunities to purchase office spaces on Ayala Avenue exist and Alveo Financial Tower brings an innovative edge into the established reliability of the CBD. 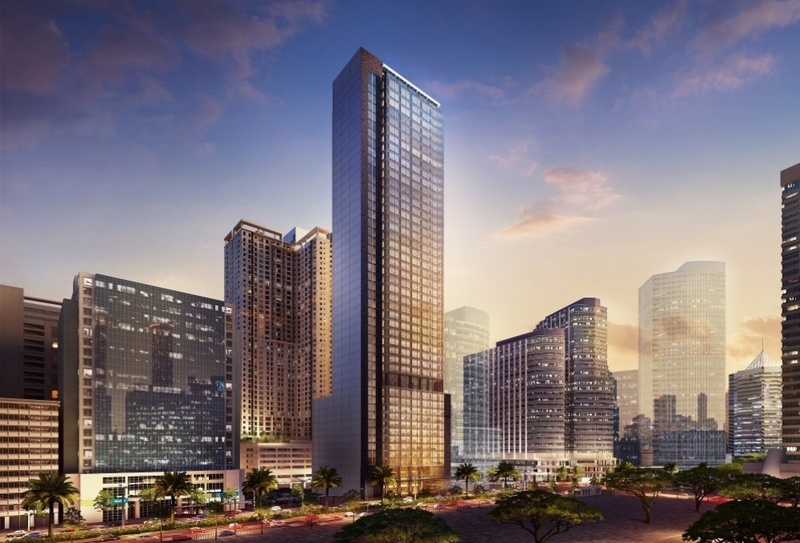 The structure will serve as a design catalyst for the modernization of Ayala Avenue, and maintain only the most efficient facilities to create a distinct employee / user experience. Carefully selected features create an effective and straight-forward environment so that the end user can focus on the day’s most important tasks at hand, adding value to their firm. 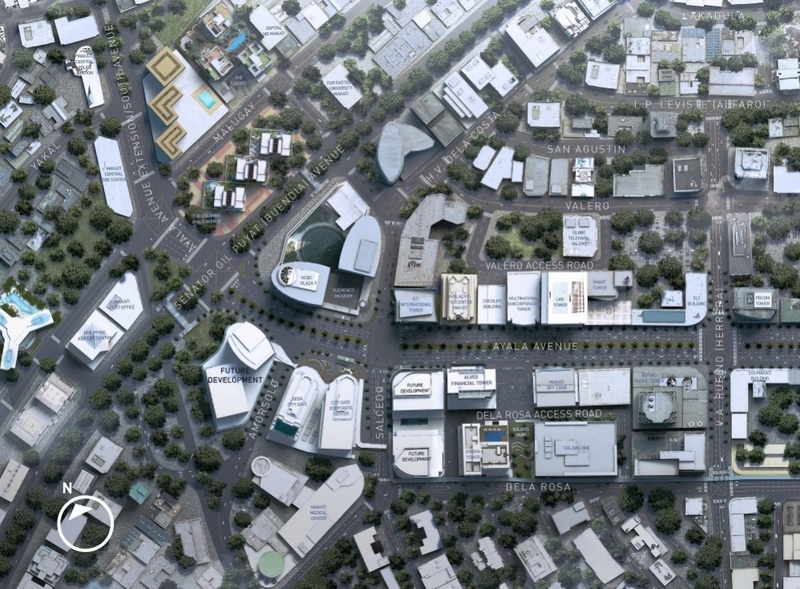 Other features such as shared conference facilities and highly-curated retail offerings are designed to add prestige to the corporate community through Alveo Land’s unique brand of innovation. Visionary. The Alveo Financial Tower is more than just a higher perspective, it’s your vantage point and your launch pad for tomorrow.